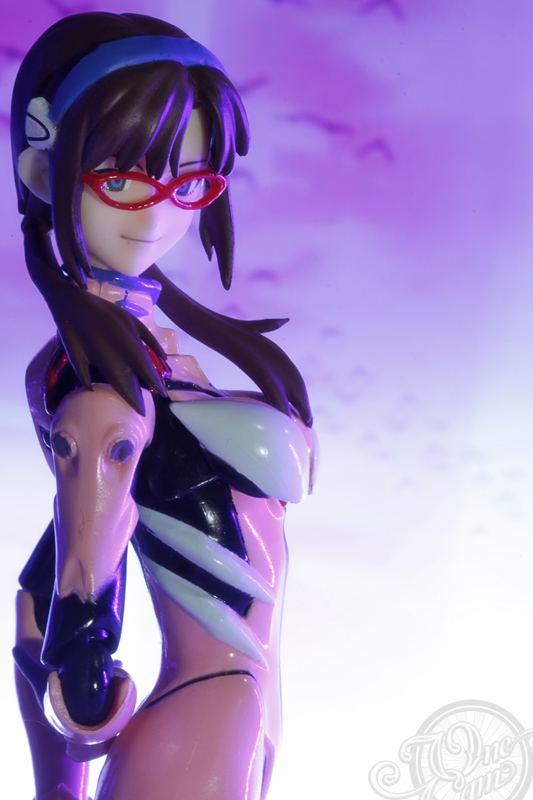 Mari Illustrious Makinami | 真希波・マリ・イラストリアス — the first Evangelion figure from Figma comes in a form of Provisional Unit-05 Eva pilot from the franchise. 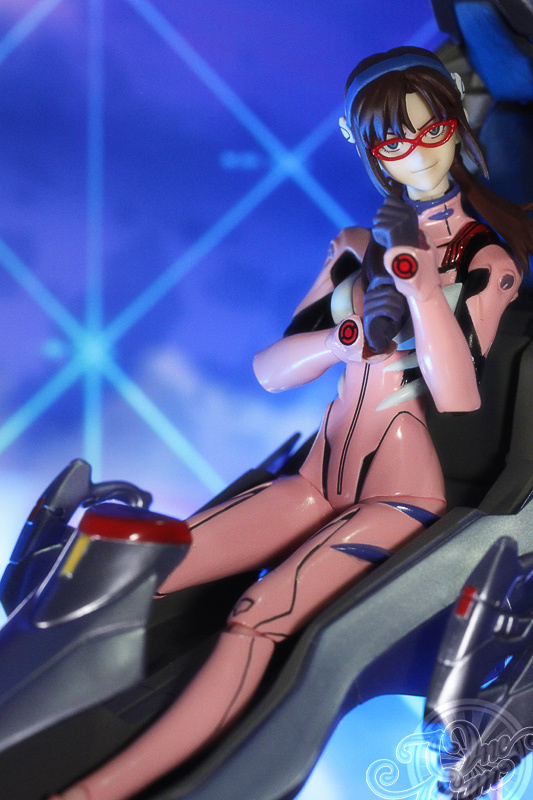 The petite figure is about the same size as Black Rock Shooter and comes with the interior of the an Eva entry-plug. 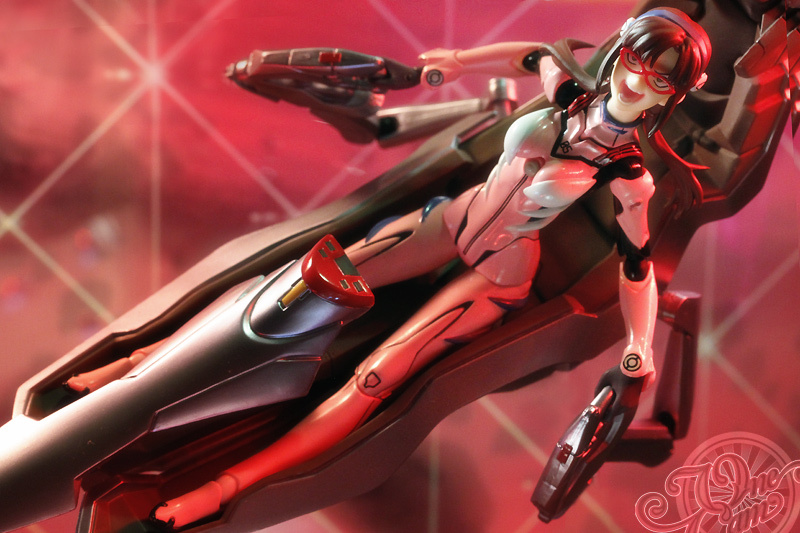 A definite must buy for all Eva and Figma lovers. 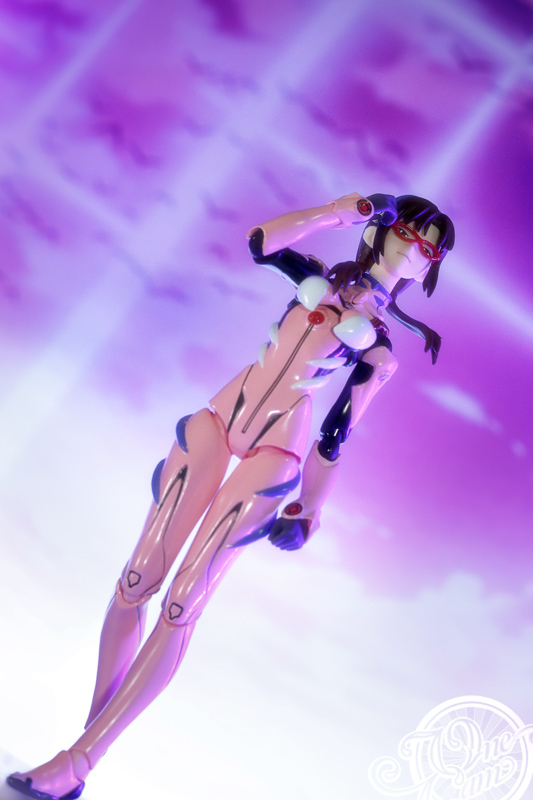 06 Dec This entry was written by Onecam, posted on December 6, 2010 at 10:03 pm, filed under Figma and tagged Action Figure, Alien Queen, Aliens, ANIME, Disney, dynamic pose, Entry-Plug, Eva 02 Beast Mode, Evangelion, Evangelion 2.0 You Can (Not) Advance, Evangelion 2.2, Figma, Funny Woody, Gainax, import toy, Japanese Import Toy, Kaiyodo, Maknami Mari, MANGA, Mari Illustrious Makinami, MASAKI APSY, MAX FACTORY, Neon Genesis Evangelion, Photo, Photography, Pixar, Posing, Revoltech, Sci-Fi Revoltech, Toy Story, TOYS, Woody, You Can (Not) Advance, 真希波・マリ・イラストリアス. Bookmark the permalink. Follow any comments here with the RSS feed for this post. Post a comment or leave a trackback: Trackback URL. Spawn vs Violator | The hellspawn superhero versus the hell-guide demon by McFarlane Toys. You should make one with Woody replacing Alien Queen for the LOLs. este es de mis favoritos!!! ademas la muñequita es de lo mas linda, y las posiciones en las que la pones es suuuuupeer kawaaaaiii!!! This looks like a figure I’d definitely like to pick up! The last picture with the xenomorph is fantastic. Yeah, the figure is a bit on the petite side but it’s definitely worth it!